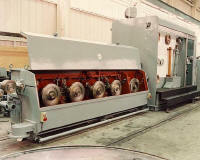 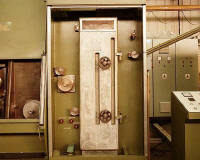 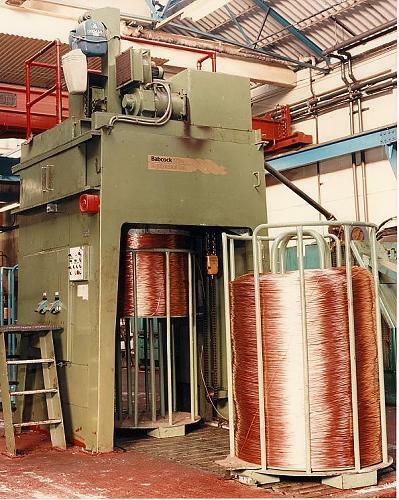 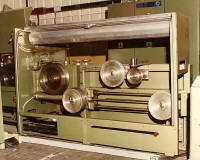 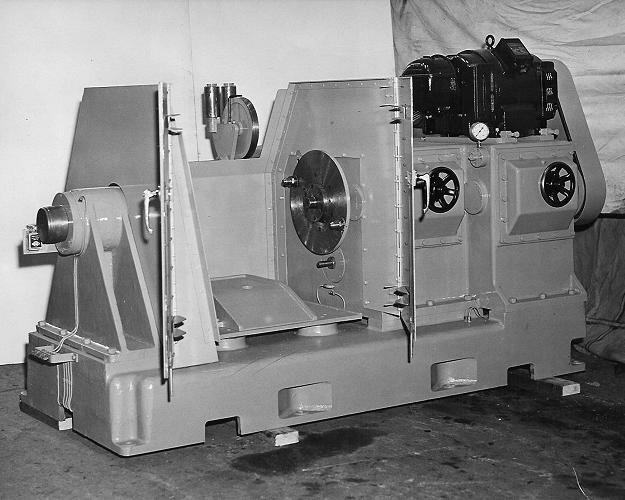 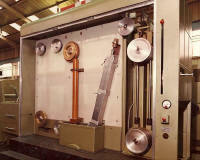 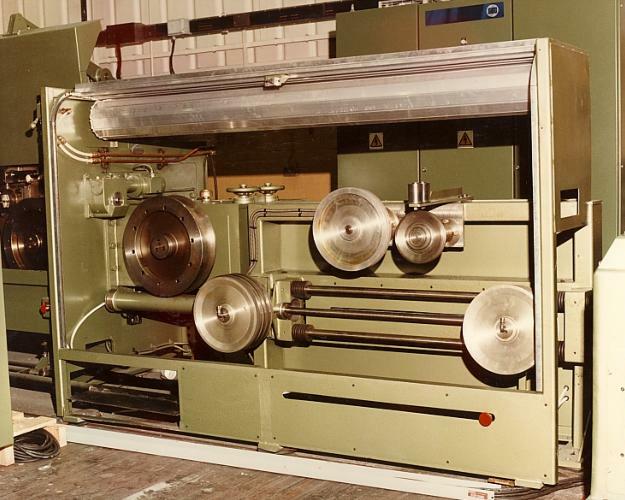 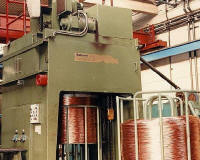 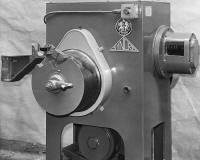 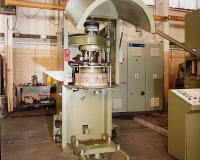 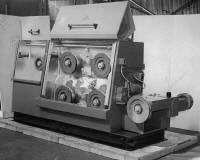 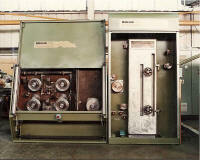 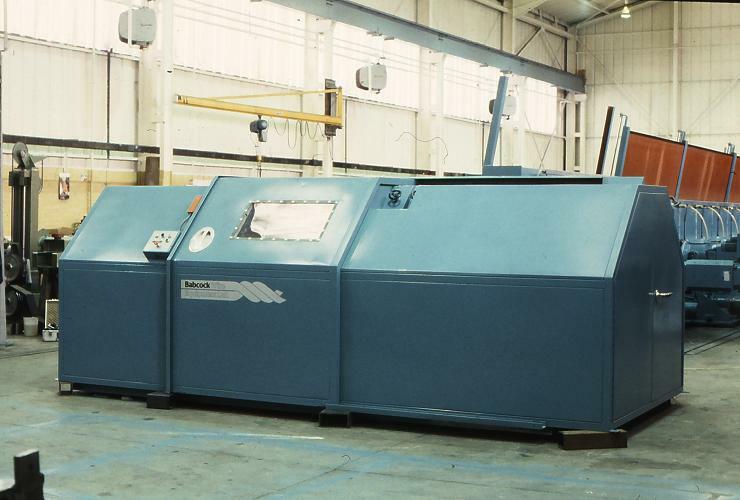 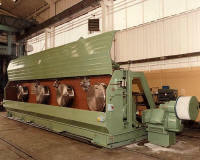 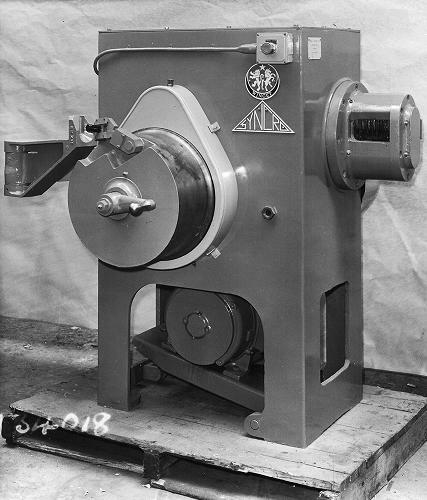 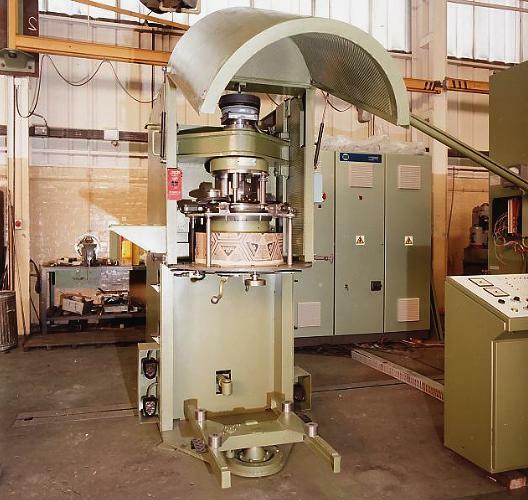 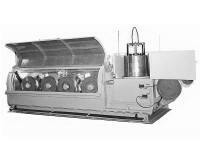 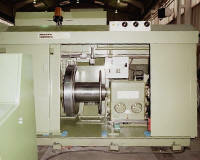 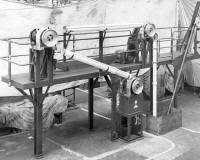 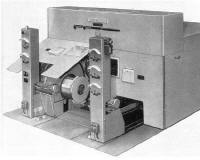 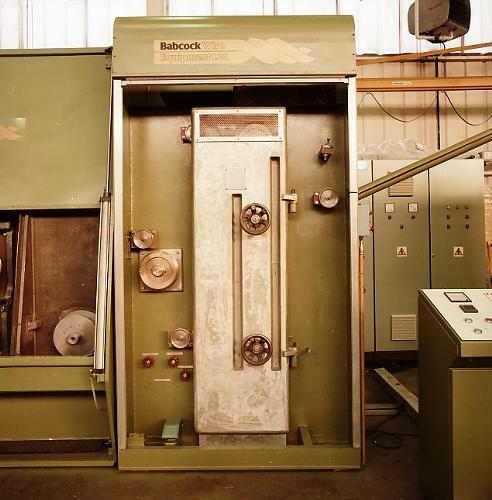 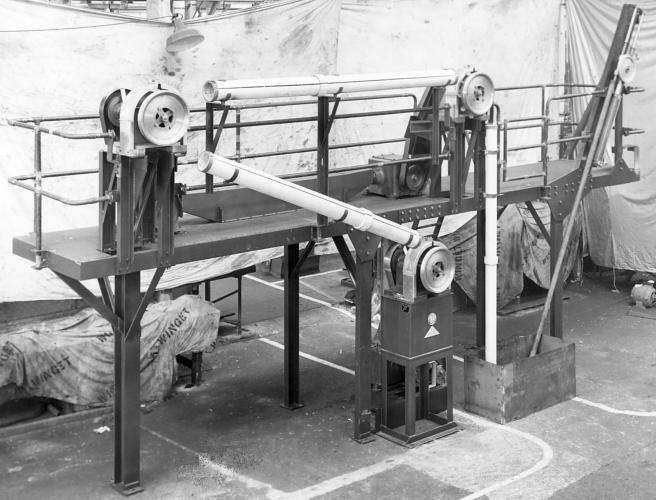 Winget Syncro and Babcock Wire machinery are noted for their durability and productivity. 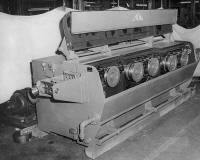 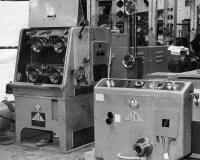 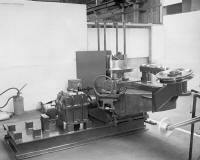 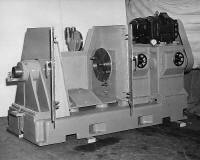 Numerous machines still in regular use were installed many years ago. 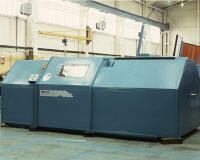 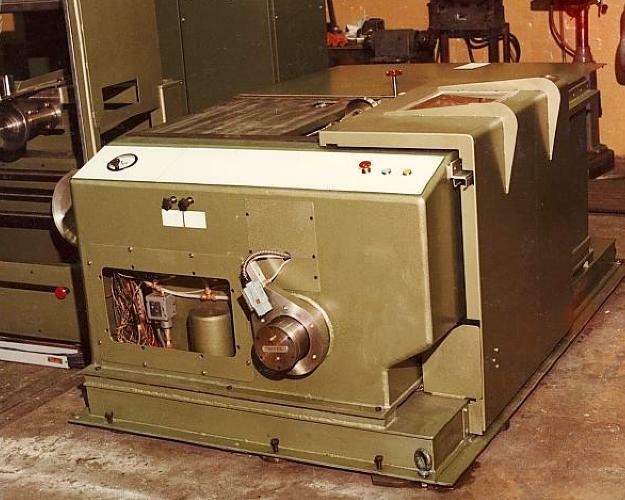 These machines have often been moved to different factories and original build documentation or identification plates may have been lost in this process. 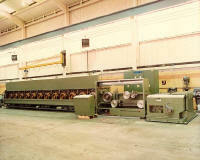 To identify your particular machine, please browse our gallery below. 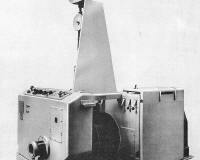 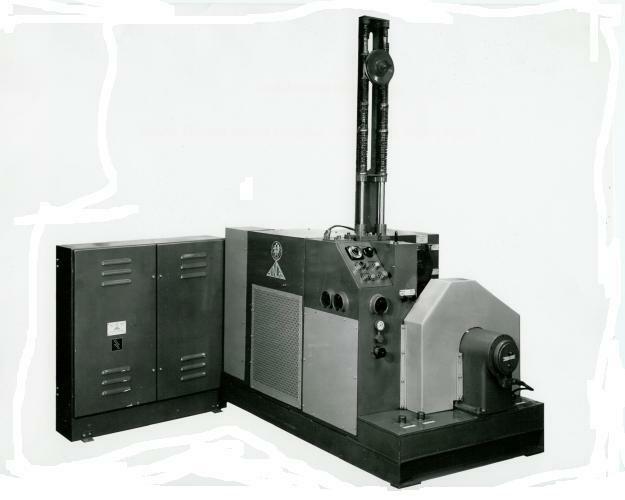 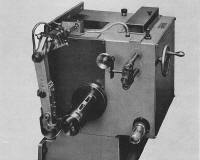 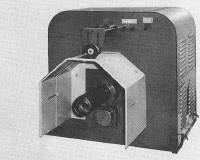 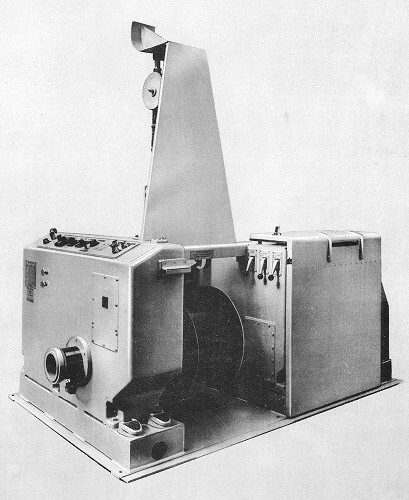 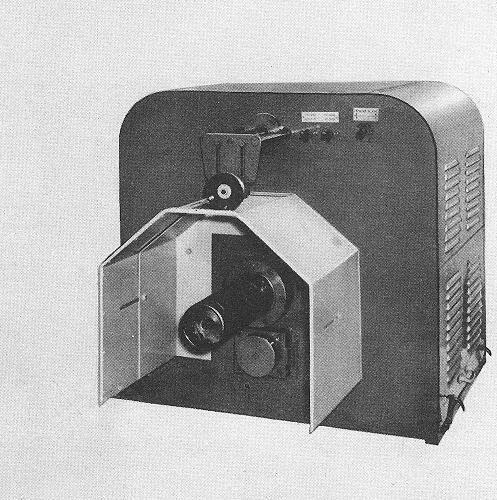 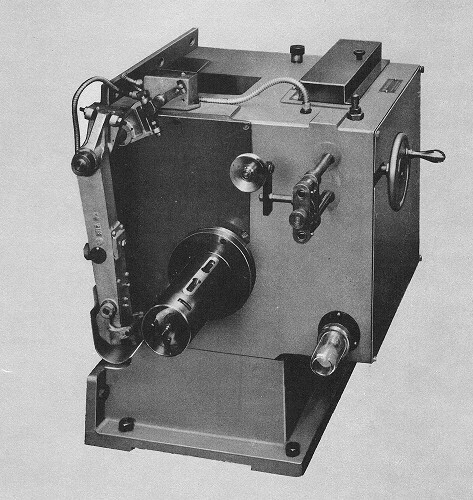 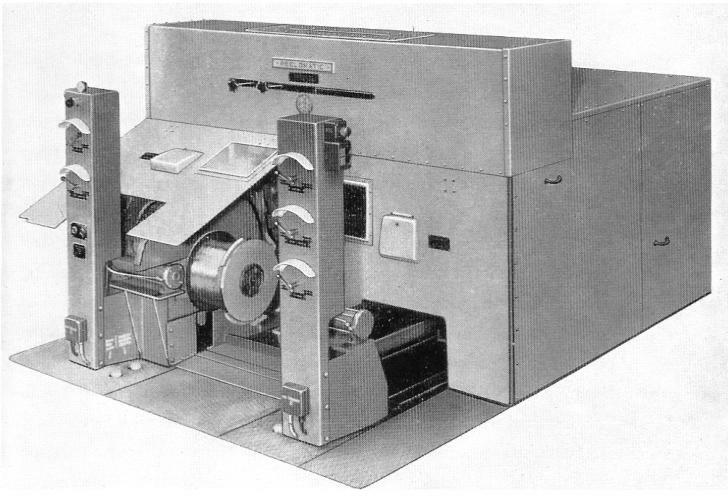 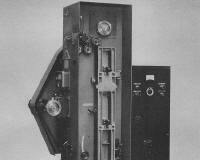 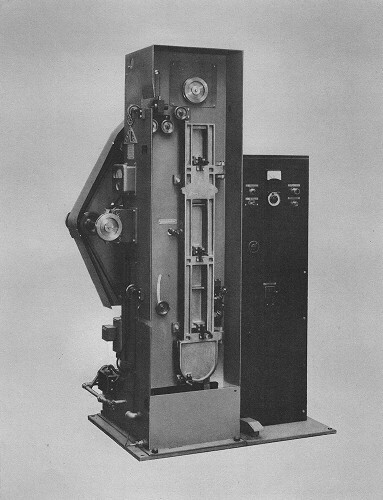 For more information on a particular machine, click on the image displayed. 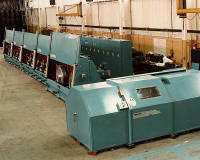 See also our General Range and Machinery Capabilities leaflets and Technical Library.